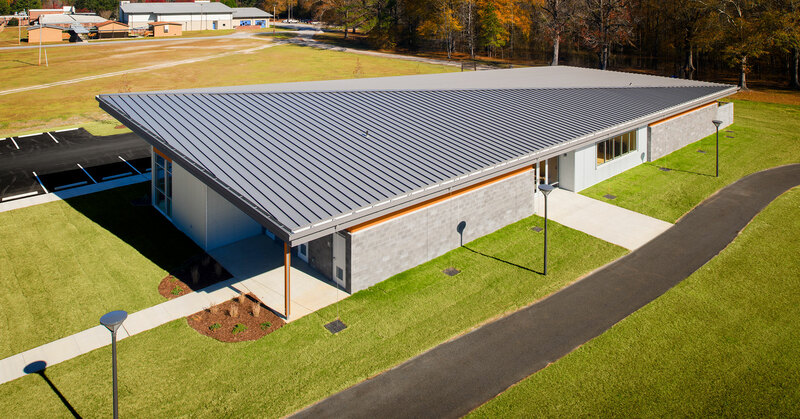 As a result of our efforts on their new Headquarters and Maintenance facility, we were asked to apply those design standards to several other facilities across the RCRC system. 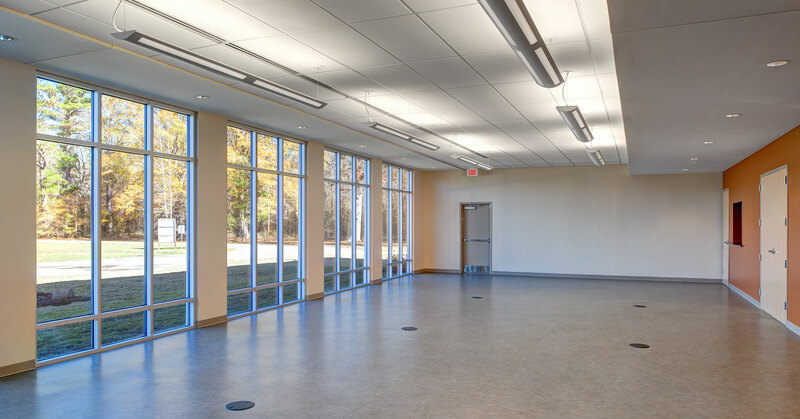 The Gadsden Community Center offered over 6,000 square feet of classroom, multi-purpose, office, and kitchen space. 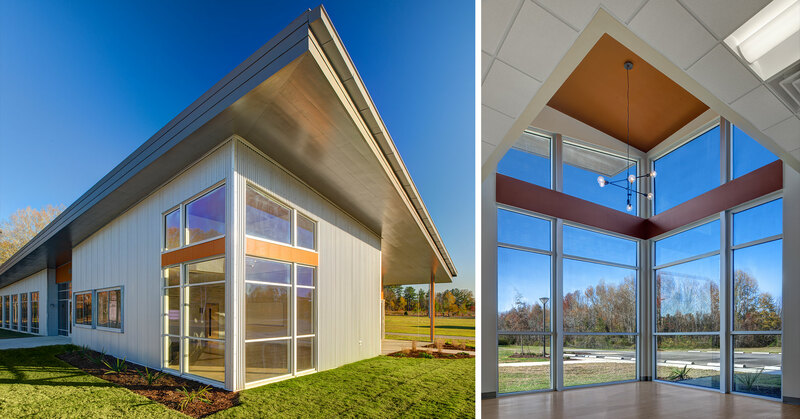 The challenge was in creating a statement building on a completely flat site, while also integrating it into an existing public park. 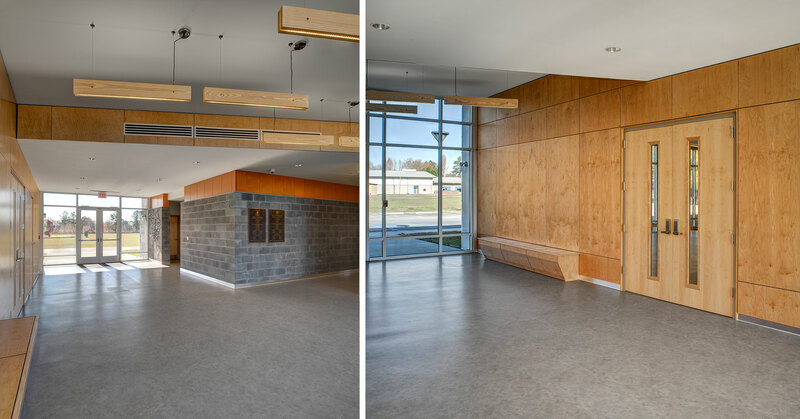 The resulting design created a space that offered a unique prominence that the community could easily identify with and feel pride in. 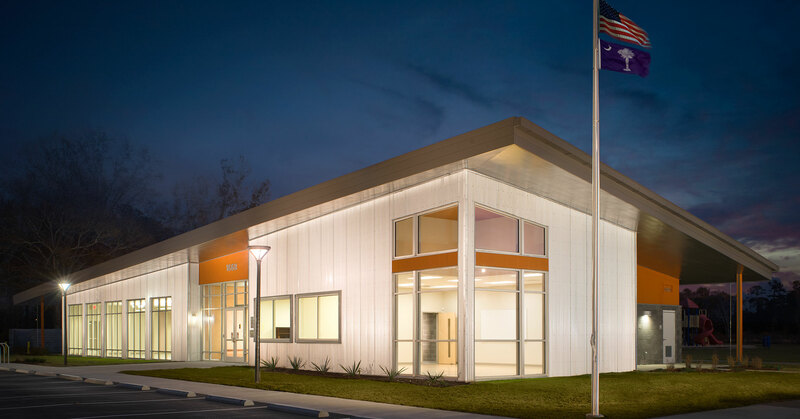 Additonally, the building offered much needed space for the residents to gather and learn within.